Set out to conquer Christmas markets. 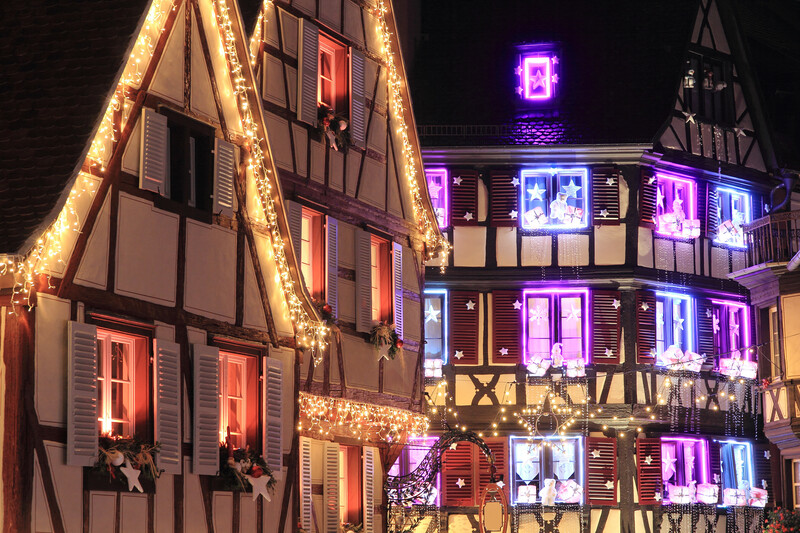 Under your eyes, Alsace enlightens. 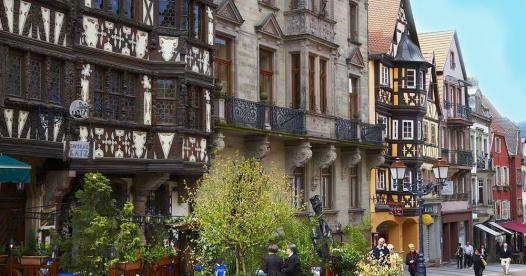 Elsass grew between two different cultures and wears now its own identity? It warmly welcomes its guests. Come and discover, all year long, the secrets of this region with its seven grape varieties through a thousand different routes. One of the most beautiful “route des vins”! 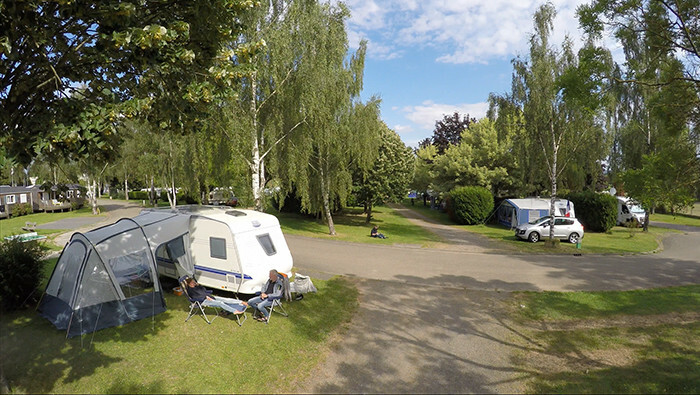 Nestled in a lush green setting between Saverne and the Castle of Hohbarr, our campsite is a perfect pied-a-terre to explore this beautiful area. Make the most of an unobstructed view on the castle from your enjoyable pitch planted with trees or from one of our cottages in the colours of Alsace. 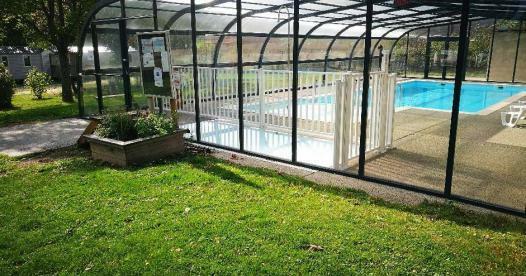 Our campsite in Alsace with its covered swimming-pool will fill with wonder young and old alike, for holidays with your family or with friends! 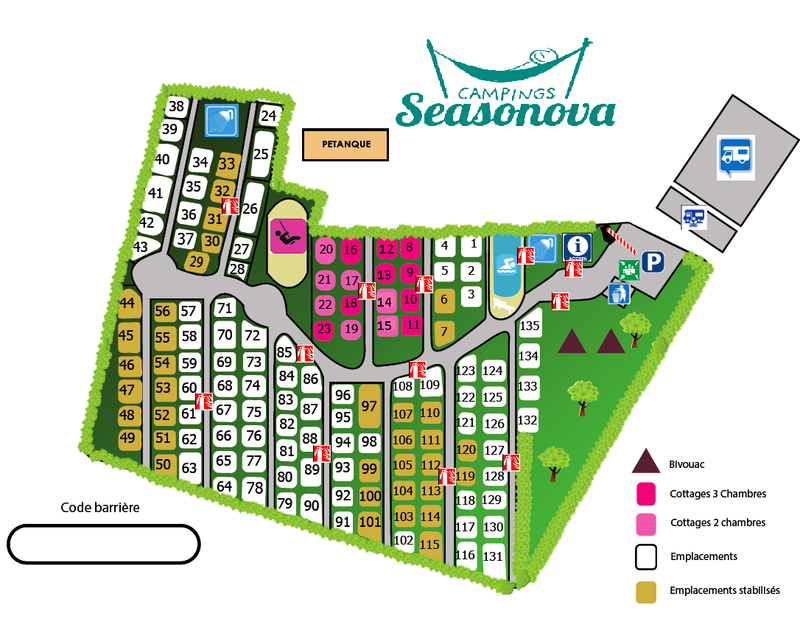 Discover the accommodations offered by The Seasonova Campsite Les Portes d’Alsace. From a pitch for your tent to the unconventional types of accommodation rentals, find your perfect stay! 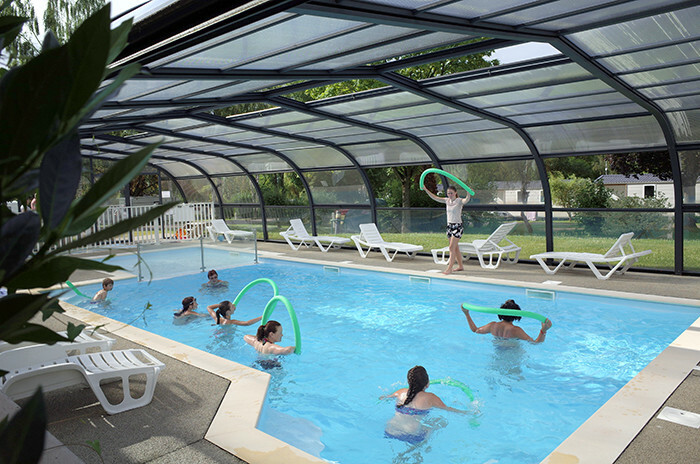 Swimming-pool: the swimming-pool is open from May to September and includes a 3.50 x 3.50m paddling pool, a 9 x 5m swimming-area and a whirlpool area for your Relaxed Holidays in Alsace. The whole area is covered and heated. Children playgrounds with slide, swings, sandbox and tennis table: The Gates of Alsace has left nothing out to make your children happy in a safe way. 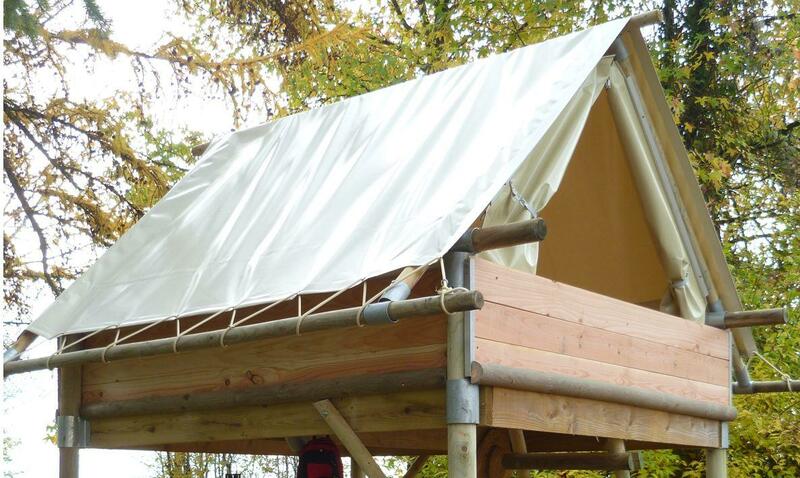 The library: you will be able to borrow books, magazines or camping guides from the reception. You will also be able to read the latest news. Bike rentals: To make your stay, camping in Alsace, pleasant holidays, we make it possible for you to rent bikes and accessories (trailers, baby seats…) for children and adults. 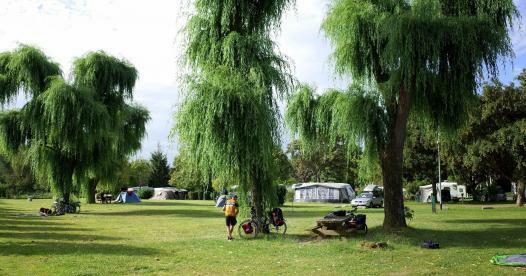 As a bike relay, The Gates of Alsace, campsite in Saverne is a perfect starting point to your rides in Normandy. 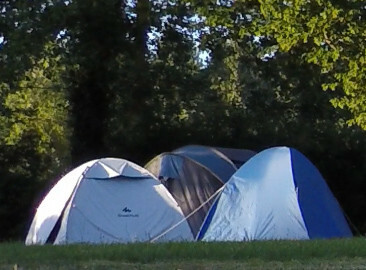 Our campsite also welcomes the bicycle tourists who might need a place to repair their material. Our organisers welcome your children aged from 4 to 10, in July and in August, from Monday to Friday. 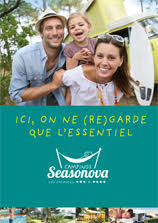 Every week, a different topic is proposed with a wide range of activities specially made for their age groups and their languages, whether they speak French, English or German.Our organisers welcome your children aged from 4 to 10, in July and in August, from Monday to Friday. Every week, a different topic is proposed with a wide range of activities specially made for their age groups and their languages, whether they speak French, English or German. Sanitary dump station for camper-vans: emptying your camper-van’s grey water and the sewage and filling your tank with water can be done easily and freely for the campsite’s inhabitants. Activities: We propose a programme of activities for the whole family, all along July and August! Bike rentals: we make it possible for you to rent mountain bikes. Mini-Market: In case you have forgotten to buy salt, our convenient mini-market will help you get the minor day-to-day essentials! 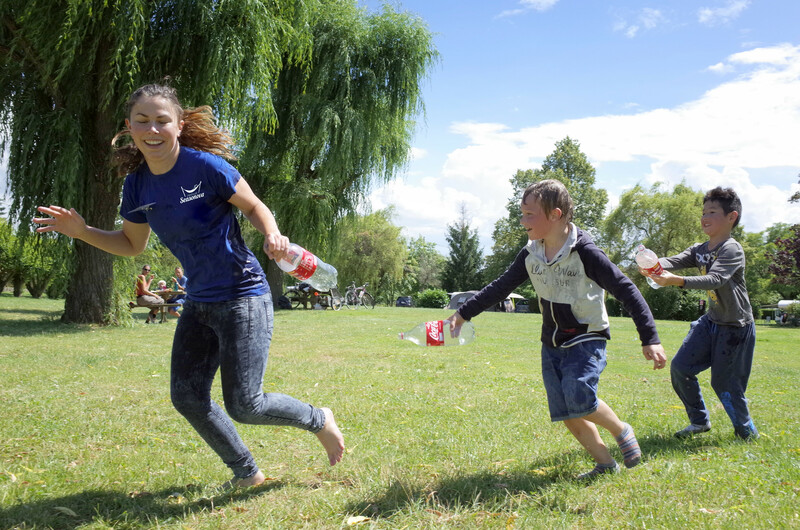 Ice-creams and drinks: Do you feel like quenching your thirst? We serve various ice-creams and drinks and some meals to take away. Bread and Pastry: All along the season, we make it possible for you to order fresh bread and pastry that have to be collected at the reception. Baby Kit: It is not always easy to go on holidays with your baby’s bed, high chair or pushchair. That is why you can rent them from 2€ a day. 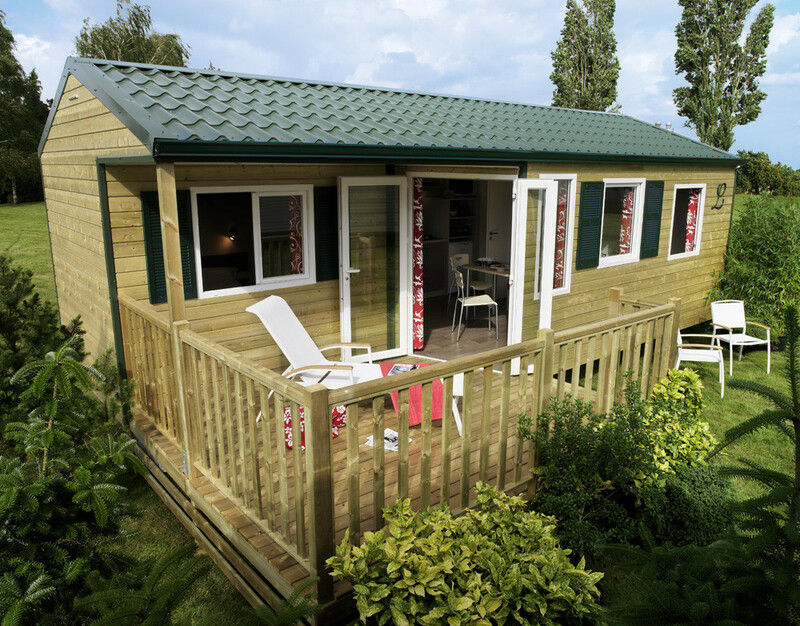 Les Portes d’Alsace*** Campsite offers a wide range of rich and varied activities to be discovered with your family or with your friends, but we also offer an activity schedule with various activities either athletic, cultural or for children, and theme evenings. 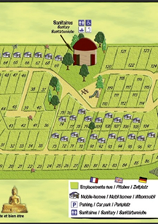 The Gates of Alsace*** Campsite also means meeting local and regional partners offering advantages on their services. You can have a look our special offers according to the themes on this page. 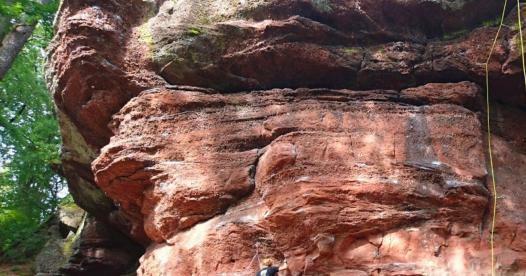 The Gates of Alsace, camping in Saverne is the perfect starting point to discover Alsace. 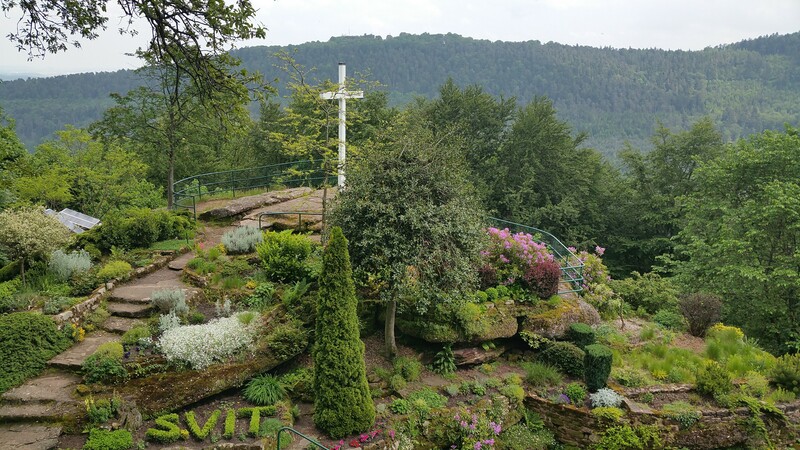 Parting of the ways, you will fully enjoy the various paths and trails whether you hike or ride a horse, a bike or a mountain bike.The Gates of Alsace, camping in Saverne is the perfect starting point to discover Alsace. Parting of the ways, you will fully enjoy the various paths and trails whether you hike or ride a horse, a bike or a mountain bike. The ” club Vosgien” developed in collaboration with the tourist office the toursistic assets of the Savern forest and of its area thanks to numerous marked circuits adapetd to different publics. The archaeological tour will introduce to protohistoric and historical sites. You will find outstanding rocks and gallo roman, celtic and medieval remains such as the Frohnberf or the Pattenberg on your way.The archaeological tour will introduce to protohistoric and historical sites. You will find outstanding rocks and gallo roman, celtic and medieval remains such as the Frohnberf or the Pattenberg on your way. The plane is among the most visited river sites in France and has been used since January 27th, 1969. It replaced the 17 following locks which went over 4 kilometres and required a whole boating day to go through. The site and the machine room can be visited. Visitors can also enjoy various boat or train rides to discover the world of inland water shipping. For those who love water games and activities, a new world welcomes you. You will have fun discovering this new aquatic centre in Saverne, located in the pleasant setting of the Colline aux Jardins (the Gardens Hill) stretching on an area of 3000m². What’s more, Océanide also comprises a Wellness Area with saunas and a Turkish bath. 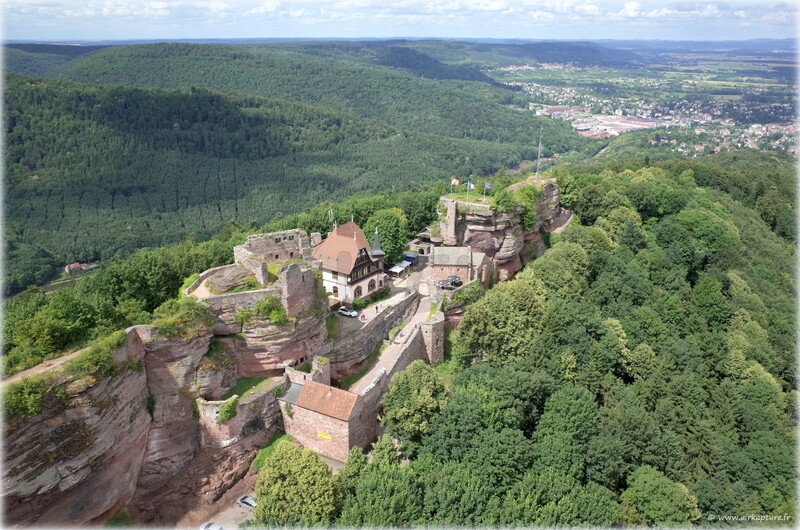 Come and explore this wonderful and impenetrable fortified castle also known as “the Eye of Alsace” as it offers a spectacular view on the plain of Alsace and the Vosges. It was built 470m above the plain and stands on three rocks connected by a footbridge, called “the Devil’s bridge”, and a network of stairs.Come and explore this wonderful and impenetrable fortified castle also known as “the Eye of Alsace” as it offers a spectacular view on the plain of Alsace and the Vosges. It was built 470m above the plain and stands on three rocks connected by a footbridge, called “the Devil’s bridge”, and a network of stairs. VINS ET CRÉMANT D’ALSACE THIERRY-MARTIN 9 Ha family property located on Wangen, ancient medieval city. The produce the alasatian 7 grape variety wine: dry, sweet, terroir, red, rosé. The harvest is manual and we work . You can enjoy a 2h30 hour tour of the vinyard and the cellar. SAVERNE HORSE RIDING CLUB Children can ride from 3,5 years old. You will find courses adapted to every age and to every level.